After being initiated into a neighbor's family by a solemn backyard ceremony, a young Russian American girl and her African American brothers' determine to buy their gramma Eula a beautiful Easter hat. But their good intentions are misunderstood, until they discover just the right way to pay for the hat that Eula's had her eye on. 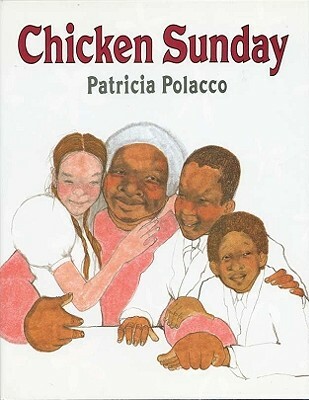 A loving family story woven from the author's childhood.